Barbara and Tom have had a journey of a lifetime and a lifetime of journeys! And they are clearly enjoying every moment of it! 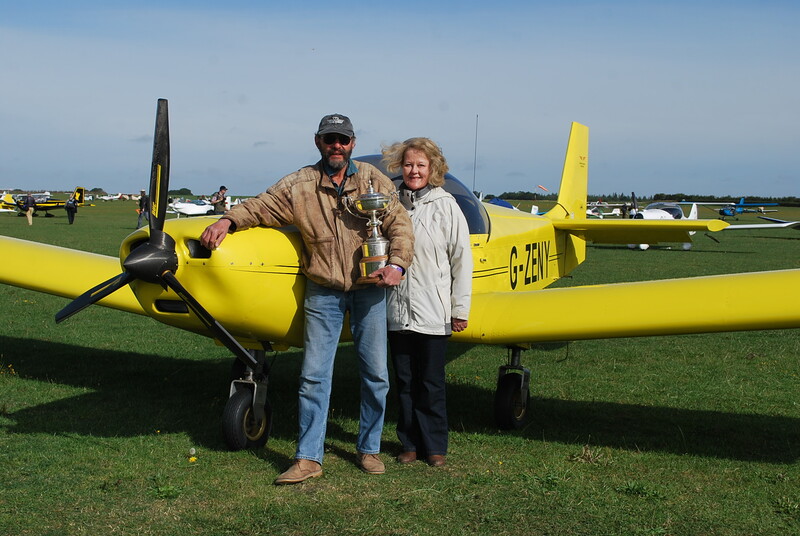 Not only did this adventuresome couple build their own aircraft… they built it from plans, and were the first in the UK to fit a ULPower engine to their Zenair! Barbara explains how they built the plane over a number of years (a few more than planned) around life events (including renovating their home) and they now enjoy flying their beloved aircraft using a frugal 14 to 15 litres of Mogas per hour at 2400rpm, whilst achieving a respectable 85kts – using a DUC Swirl propeller* on the UL260i. The couple have logged over 200 hours on the engine and airframe so far. Their busiest flying year included a round trip from the UK to Bordeaux, France, visiting eight French airfields, and landing at a further nine airfields in the UK, whilst logging 54 flying hours! Since their yellow plane took to the air, they have visited more than two dozen UK airfields – and are still looking to expand their horizons! 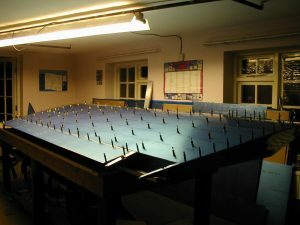 They are regular flyers to the so called ‘British Overseas Territory’ of the Isle of Wight (about 5 miles over the sea from the mainland! 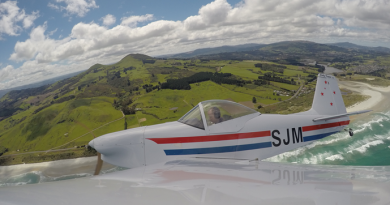 ), which is a very scenic flight even on a grey day! 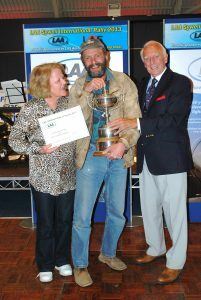 This year they hope to fly to North Wales for some sight seeing, British weather permitting! 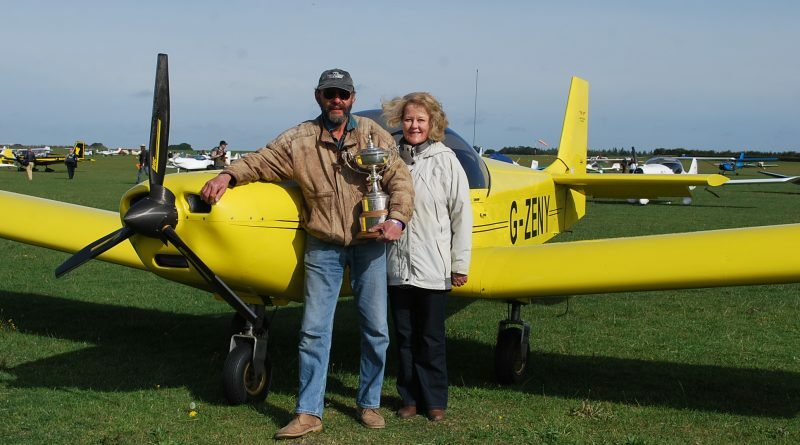 The quality of their build caught the eye of the judges at the UK LAA Rally in 2013, when they were awarded the Air Squadron Trophy for Best Plans Built Aircraft – which was clearly well deserved! 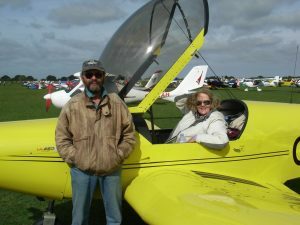 I must admit that the whole editorial team look at this story and feel truly inspired, and we all wish Tom and Barbara many many more happy hours flying their ULPowered CH601HD!. 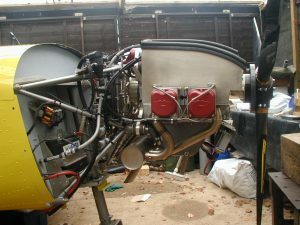 * NB DUC have been doing some work on their prop range for ULPower applications, especially for the UL350 series of engines, with the introduction of a -R variant – speak to your DUC dealer if you are interested in a DUC prop for ULPower Aero Engines for the latest specs..